There’s no better way to learn about the history and culture of Europe than on a voyage aboard Avalon Passion, which will sail you along the Moselle, Main, Rhine and Danube Rivers, transporting you to countries including France, Germany, Holland, Czech Republic, Austria, Switzerland, and Hungary. Within these destinations, you will get to explore beautiful cities and towns that are sure to provide you with an amazing escape from your everyday routine. 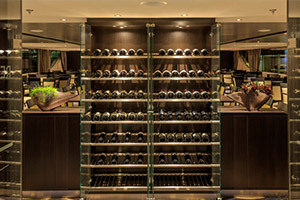 Launched in 2016, Avalon Passion is a part of Avalon Waterways’ new fleet of “Suite Ships,” featuring two full decks of suites that measure at least 200-square feet in size, making them 30% larger than the industry standard. When cruising on this ship, you can expect personalized service, luxurious accommodations, delicious cuisine and incredible itineraries, making for a truly incredible cruise experience. Avalon Passion has a passenger capacity of 166 so you can expect a very personalized cruise with individual attention from the crew to your fellow guests. 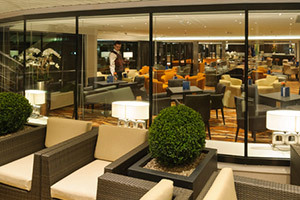 Avalon Waterways embodies a welcoming spirit on all of their ships and Avalon Passion is no exception. The staff is ready to help you with anything you need, and since the ship has such a small capacity, your chances of making new friends is much higher than it would be on a larger vessel. 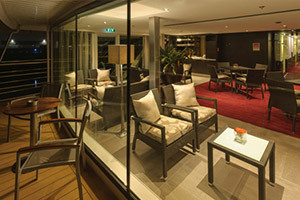 The crew will even assist you in throwing private in-suite cocktail parties so you can truly enjoy your time onboard with the friends you make. The highlight of any river cruise on Avalon Passion is its exciting itineraries that will immerse you right in the center of European culture. One of the biggest benefits of a river cruise is that you can spend the entire day seeing all there is to offer, and then you can wake up and do it all over again in a brand-new city or town. Some of the places to which Avalon Passion will take you include Luxembourg City, Rudesheim, Cologne, Prague, Nuremberg, Regensburg, Strasbourg, and Vienna. Every stop offers different paced tours with local experts and many different ways to learn about the European history and culture in each city, including bicycle tours. Imagine doing things like walking through quaint wine villages, exploring ancient castles, or sampling hot mulled wine. 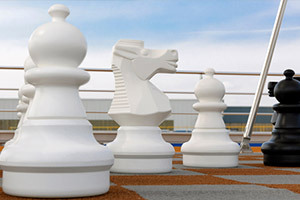 With an Avalon Passion cruise, all of these things can easily turn into realities. Cultural enrichment doesn’t end once you step back onto your ship. Depending on where you travel, there will be different experts and specialists onboard, as well as special guest lecturers, who will pass on their specialized knowledge to you through Avalon’s seemingly limitless onboard enrichment program. 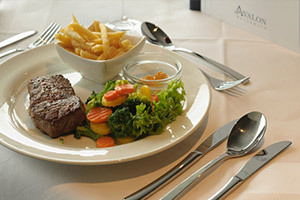 Another great highlight of cruises aboard Avalon Passion is the delectable cuisine. From the Welcome Dinner to the Farewell Gala, you can revel in the different flavors of regionally-influenced cuisine or stick with traditional western favorites. From al fresco lunches to full buffets and four-course dinners with plenty of healthy options, you’ll never hear your stomach grumbling for long. Breakfast is served as early as 6 a.m. with a second late-riser option and you can get food all the way up to 10:30 p.m. Avalon Passion offers complimentary wine, beer or soda with all lunches and dinner as well as sparkling wine with breakfast so you never have to worry about racking up a tab. When you’re not out exploring, you will discover many great things to do onboard Avalon Passion. After a long day of tours and sightseeing you can relax on the Sky Deck where you will find comfortable lounge furniture, shaded areas, a whirlpool and a game area. 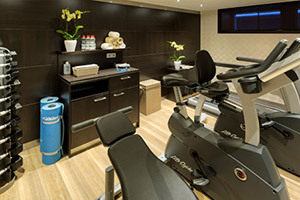 You may also spend your free time using the onboard fitness center, hair salon, and library or visiting the two onboard lounges for a refreshing mixed drink. In your stateroom, you can enjoy a handful of luxurious amenities including a flat-screen TV with English-speaking channels and over 100 free movies, complimentary bottled water, a fully stocked minibar, nightly turn-down service, a full-size closet mirror, alarm clock, safe, vanity, lighted makeup mirror and the ability to adjust the room’s temperature. Your dream vacation is just one click or call away. Don’t miss out on the exclusive savings and limited-time deals you’ll get by booking with us. Contact us now to start instantly saving on your next voyage aboard Avalon Passion. 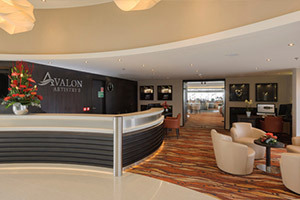 Avalon Passion is part of Avalon Waterways’ new fleet of “Suite Ships.” These ships put an emphasis on the 52 suites onboard. Each of these suites features a one of a kind, wall-to-wall sliding glass door that fully opens, turning your entire suite into an Open-Air Balcony. When it comes to your bedding, Avalon Waterways provides you with their own brand of premium bedding, which includes orthopedic mattresses and a choice of pillows. All beds in these staterooms face the water, so the first thing you will wake up to every morning is a view of the beautiful European river that you’re cruising. 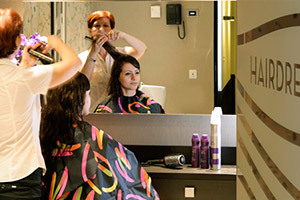 During your cruise aboard Avalon Passion, you can enjoy complimentary wi-fi in your stateroom and throughout the ship. This enables you to research your upcoming port of calls, stay connected with friends and family back home and even keep up with business demands while you’re traveling. Huge Discounts & Low Price Guarantee on all Avalon Passion Cruises! Book any Avalon Passion cruise with us and you'll get the best deal possible, regardless of the ship or sail date! 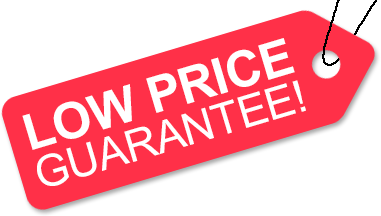 Because of our huge price discounts and "Low Price Guarantee," nobody beats our Avalon Passion cruise prices, so look around and you're sure to find the best Avalon Passion cruise deal possible when booking with us! We do not charge booking fees on any cruises! You're sure to enjoy an affordable Avalon Passion cruise when booking with us! Our special offers on Avalon Passion cruises may not be combinable. Certain restrictions apply to each offer. View terms and conditions during the online booking process. 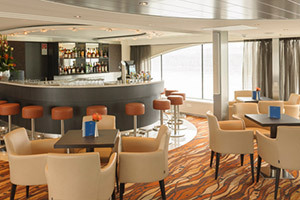 Click a price below to view the Avalon Passion cruises during that month in that destination. Royal Suites on Avalon Passion feature wall-to-wall panoramic windows that turn the entire suite into a large open-air balcony. 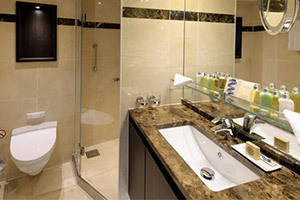 Also features a full shower with toilet in separate room. Sitting area has room for 6 and King bed can be separated into two singles. Panorama Suites on Avalon Passion feature wall-to-wall panoramic windows that turn the entire suite into a large open-air balcony. Also features a full shower and bathroom. Sitting area has room for 6 and Queen bed can be separated into two singles. Avalon Deluxe Stateroom on Avalon Passion features a full-size bathroom with shower, writing desk with vanity, two windows, and a queen bed that can be separated into two singles. The deck plans of Avalon Passion provided on this page are subject to change. We reserve the right to correct errors. Please verify all information with Avalon Waterways directly.